Chernobyl disaster was a nuclear accident that occurred on April 26, 1986. Currently it is the only major nuclear incident that has had international consequences. 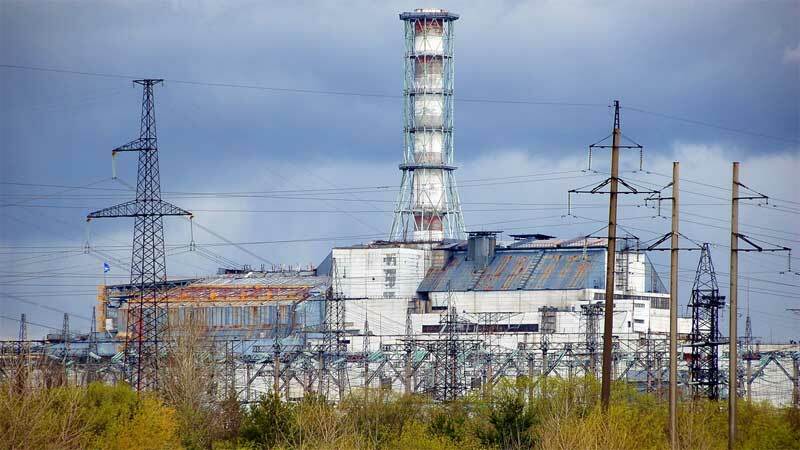 Nuclear fallout after the accident was detected all over the Europe except for the Iberian Peninsula and according to official post-Soviet data, about 60% of it landed in Belarus. Some scientists disagree to compare Hiroshima bombing to Chernobyl disaster, because radiation released at Chernobyl tended to be more long lived than that released by a bomb detonation, yet a dose of radiation spread over many years (as is the case with Chernobyl) is much less harmful than the same dose received over a short period (as is happened in Hiroshima). Though since we are not comparing radiation poisoning casualties from both incidents, but the radiation amount released, the overall estimations are that the Chernobyl incident released up to 400 times the radiation amount than the atomic bomb explosion in Hiroshima. In following 3 weeks after the Chernobyl disaster, radiation clouds had been scattered all over Asia and some parts of Greenland. Though this radiation was nearly undetectable and quickly merged with background radiation. Meanwhile the radiation in Europe was up to 10 times the normal background level and in some places around Eastern Europe (up to nearly 800 km or 500 miles away from the disaster) even up to 100 times the normal background radiation. For those readers who are worried that a harmful dose of radiation from the nuclear accident in Japan may reach you in following days or hours. Here’s a tip on how to partly avoid radiation poisoning.